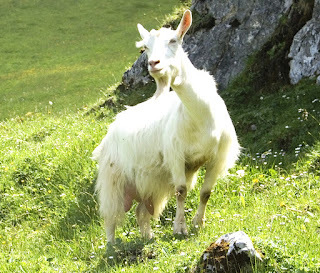 The Appenzell goats are very hardy and strong animal. 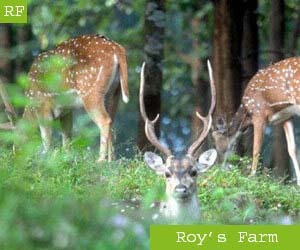 The does are excellent milk producers. The does on average produce about 700-800 kg of milk per lactation. Their lactation period is about 270 days.